We also provide oral sedation dentistry and nitrous oxide dental laughing gas. Other services we offer: teeth replacement with full mouth dental implants, TMJ-TMD pain treatment, safe mercury amalgam filling removal. We use only the best performing and safest materials and all natural fluoride-free products. 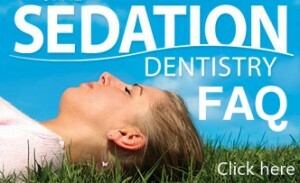 we are a local sedative dentist practice offering a full line of responsible and holistic dental services. Dr. Gary Adams is certified by the Maryland Board in sedation dentistry. We have been serving the Washington, DC metropolitan area including, Montgomery, Howard and Prince Georges Counties, Burtonsville, Bethesda, Potomac, Wheaton, Silver Spring and Chevy Chase, Maryland, Northern Virginia and the District of Columbia. Some of our patients travel from hundreds of miles away to see us.